The Coconut Frappe is a sweet, creamy cocktail that blends the flavors of coconut and whiskey with cream. It’s more rich and less sweet than a lot of cocktails that use Baileys, but it is still definitely sweet. 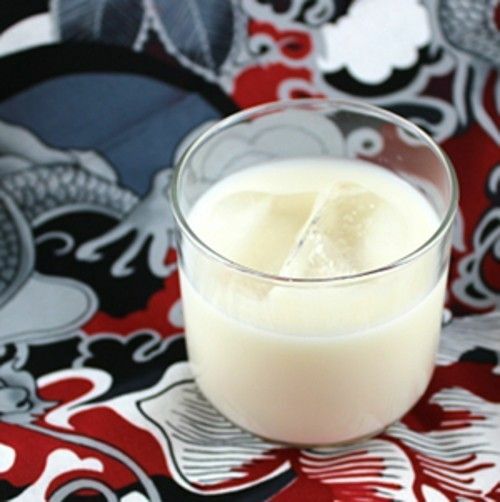 This drink is a great choice for when you want something a little bit filling – if you use whole milk, that is. It can actually take the edge off your appetite. Fill a cocktail shaker with ice and pour in all three ingredients. Shake until chilled, and pour into a glass over ice.